OverviewLet Chrysler Dodge Jeep Ram of Southampton be your go-to Ram dealership on Long Island, New York. 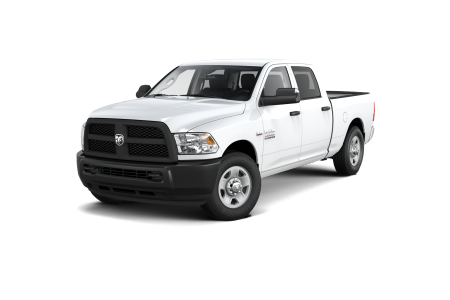 We offer a wide-ranging collection of Ram vehicles, including the Ram 3500 Tradesman, Ram 1500 Big Horn, and Ram ProMaster. 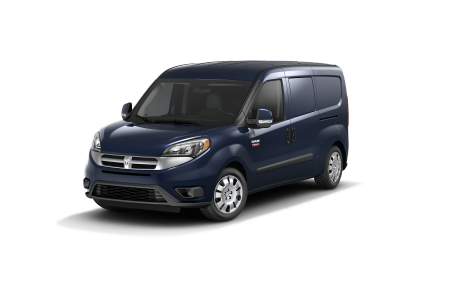 Whether you need a truck for fun and function, a powerful pickup with towing capabilities, or a cargo van for your business, you'll sure to find a vehicle you love. Visit Chrysler Dodge Jeep Ram of Southampton today to test drive your next car. 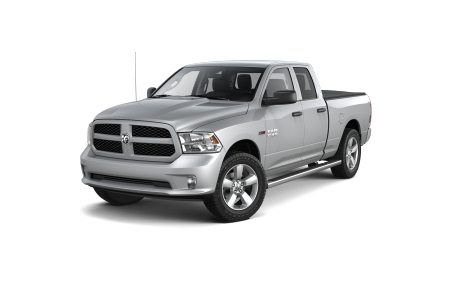 Perfectly positioned on State Route 27, Chrysler Dodge Jeep Ram of Southampton on Long Island, NY makes it easy to find your new Ram truck or van. 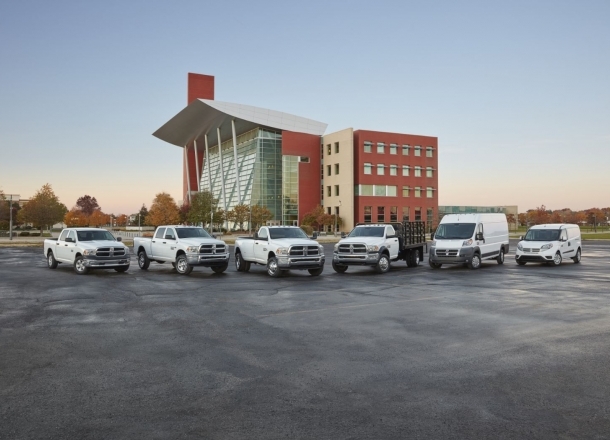 Our Ram dealership employs a team of experienced professionals in our sales, service, and financing centers to ensure a straightforward process for our customers. 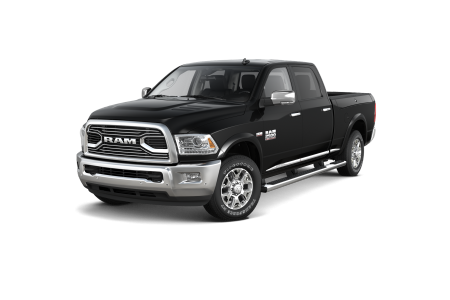 Call us today to learn more about our inventory of Ram trucks and vans. If your Ram truck or van is in need of a tune-up, bring it into the Chrysler Dodge Jeep Ram of Southampton auto service center. Whether your car needs an oil change, brake repair, engine diagnostics, or restorations after an accident, our service team is here to help. To set up your service appointment, give our Ram service center on Long Island, NY a call today.